This may come as a surprise to many, but not to researchers from the Oregon Health and Science University: birds slur on their songs when drunk on alcohol, just as human does. 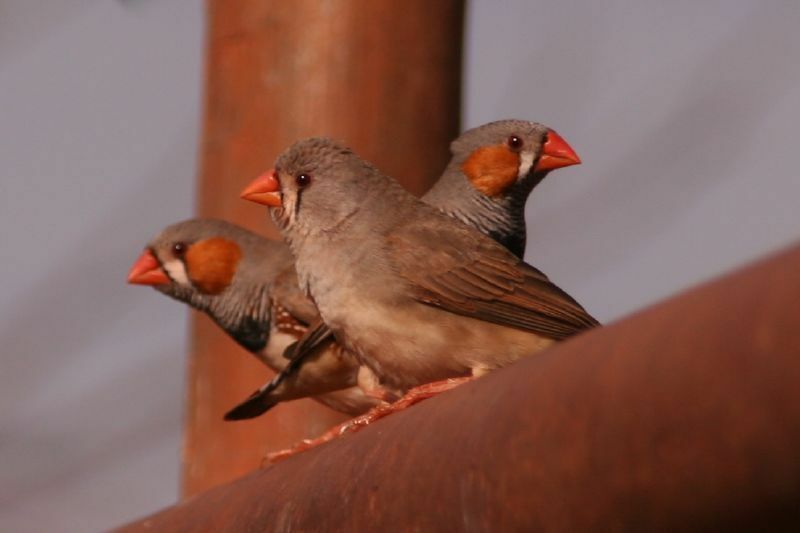 In a wild attempt to understudy how alcohol affects the brain and impair speech, researchers placed a bowl of alcohol before a bunch of zebra finches, fearing they would not touch the stuff – but alas, the song birds drank the juice and soon got buzzed. The birds soon started to sing, but with a slur that is characteristic of drunk people. In fact, some syllables of the birds’ songs were botched up much more than others – and this gave the scientists the proof that alcohol actually affects different parts of the brain in different ways. The birds willingly drank the free drink and while still under the influence, they messed up some syllables of their songs as wouldn’t be believed in any animal or birds. According to Olson, a part juice had been mixed with 6% alcohol and then put in their water bottles before being placed in the birds’ cages. Scientists have always used finches to study how people learn new languages using their vocal cords, and they have proved a good model for this study. Although .05 to .08% blood alcohol level might be negligible in the sight of many people, it is not to birds. Birds have a different way of metabolizing alcohol, this amount was sufficient to give the researchers the kind of response and effects they needed for their study. And according to Olson, the audio recording of the finches’ song shows it gets quieter and slightly slurred, making the drunk birds “a bit less organized in their sound production.” The researchers believe this study would help to understand how alcohol affects the brain, even to the point of its influence being observed the day following the drinking session.